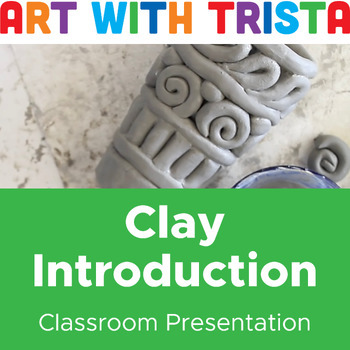 A great introduction to clay, with information about clay properties, hand building techniques and clay procedures. It includes a PowerPoint presentation, assessment (crossword), Clay Oath and Rubric (IB Magnet). The PowerPoint includes coil and pinch pot videos.